Mormons try extremely hard to insist that they are Christian and that they fit in with Christian ideals such as family values but this is really as far as the similarities go. 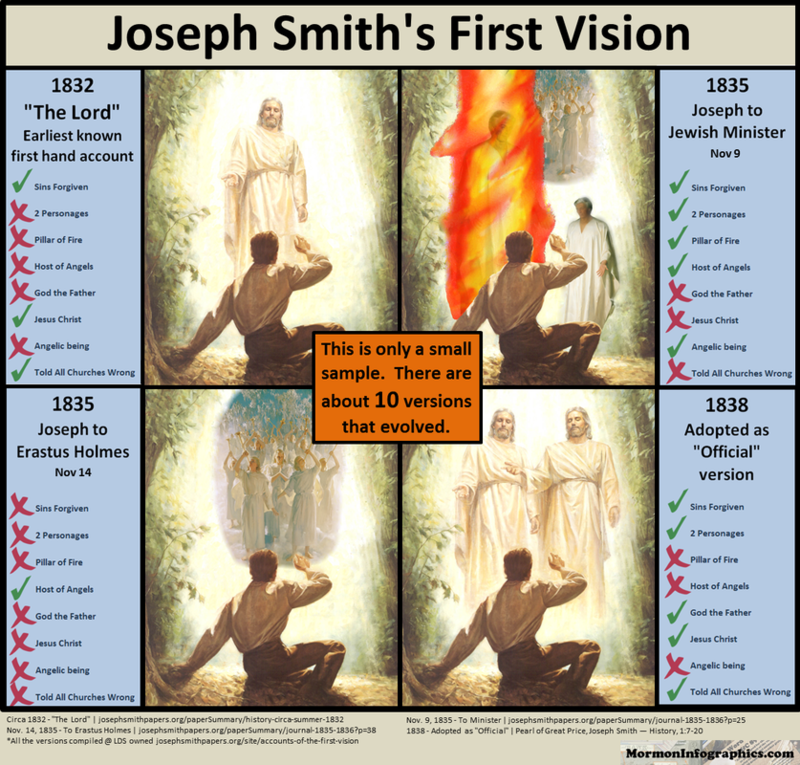 In reality they harbor some seriously flawed doctrines, many of them downright unBiblical. 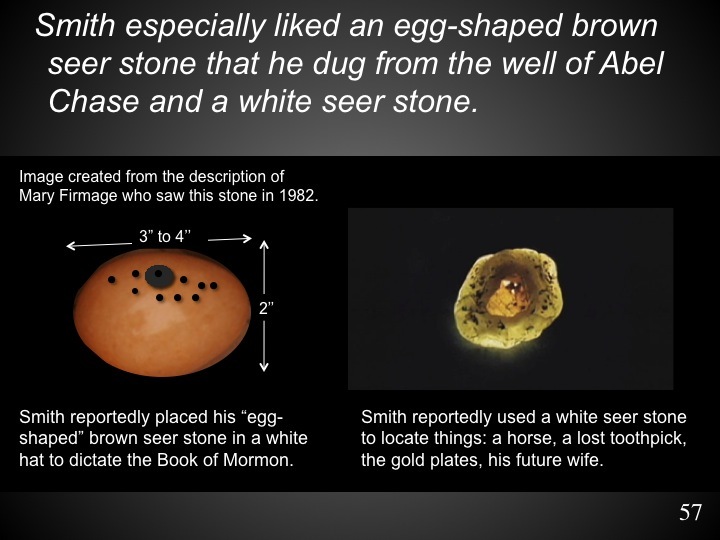 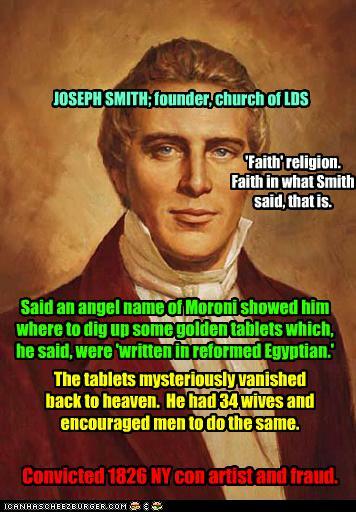 Mormons claim to use both the Bible and their Book of Mormon which they claim is the continuation of the gospel found within the Bible. 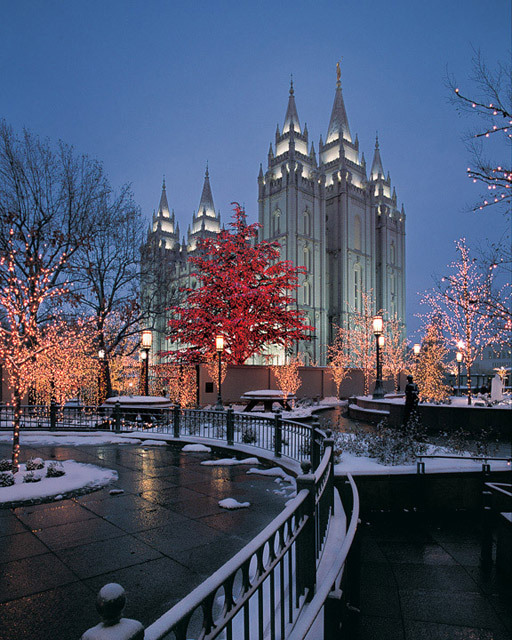 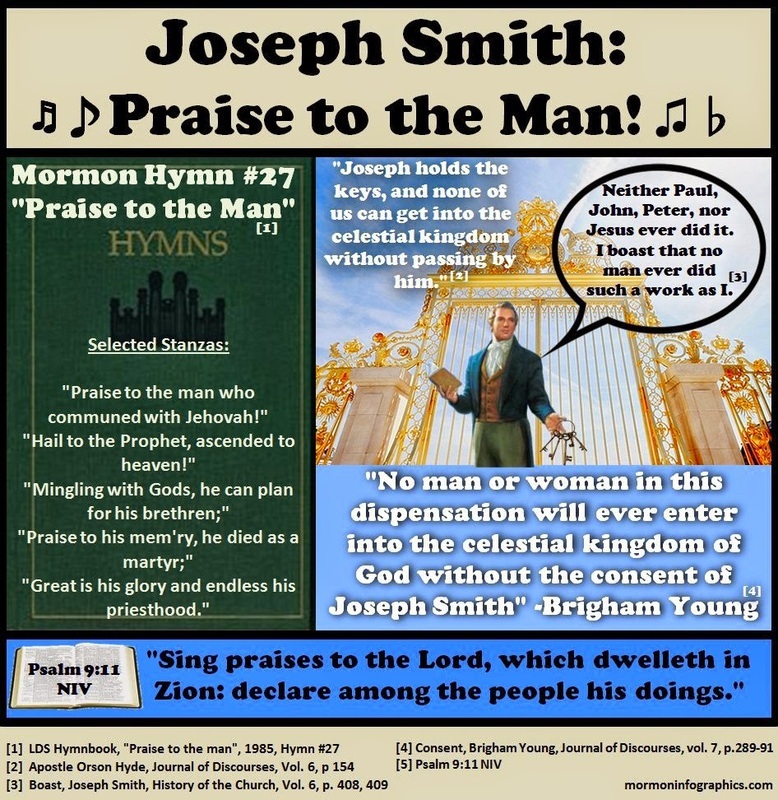 Most Mormons don't even know that their own Book of Mormon is at odds with several, current Mormon church doctrine. 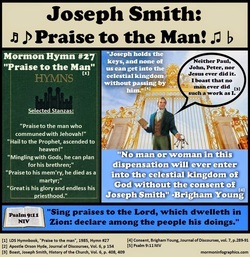 This is because like all cults and false religions, their followers are told what to believe and encouraged not to read the holy books for themselves.This is by no means a complete list of all the the Mormon's false doctrines, but these are among the most obvious and easily refuted.